Home / Uncategorized / 4 Days Left Until Christmas! 4 Days Left Until Christmas! Previous post: 7 Days Until Christmas! 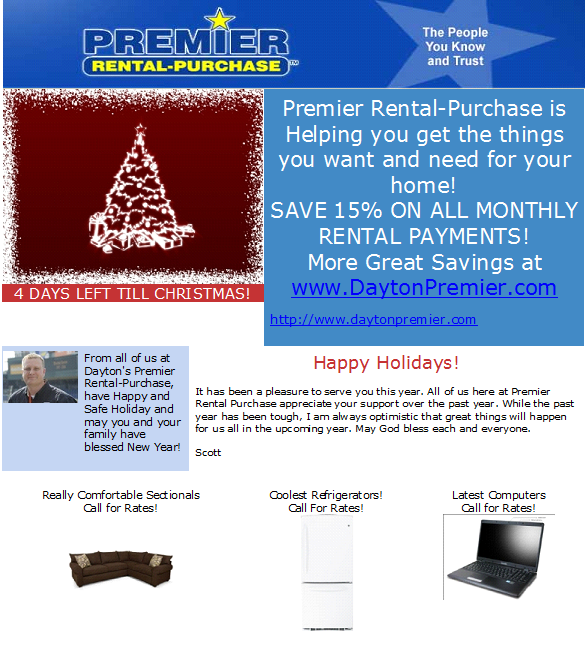 Next post: Premier Rental Purchase: 4 Days Left Until Christmas!